Tendonitis or inflammation of a tendon covers a broad spectrum of severities from a simple low-grade irritation on the surface of the tendon, the minor end of the spectrum, to active degenerative change, cysts, disruption of the fibres of the tendon (called tendonosis) at the severe end of the scale. Degenerative tendon disease behaves like degenerative joint disease and the important clinical thing is to establish the stage of the condition in order to match the type of treatment that is required. Tendonitis is usually an overuse injury either as a result of increased activity or unexpected loading on an area and the management may simply be first aid measures to reduce inflammation, restore movement in muscle strength and a normal recovery will progress. The management of a tendonitis very much depends upon the location of the tendon. 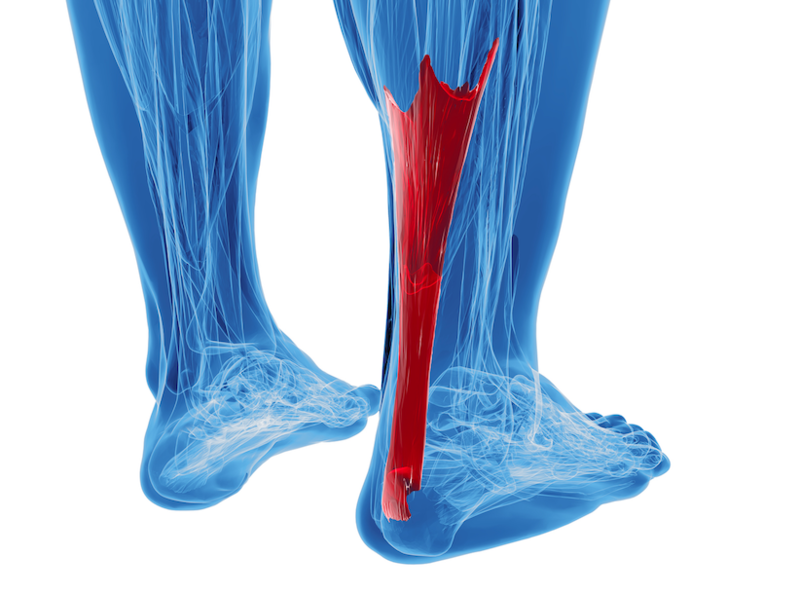 The Achilles tendon in the leg and the patellar tendon in the knee are two notorious tendons, which can become chronically irritated and difficult to settle down. In the shoulder rotator cuff tendonitis also referred to as impingement is another frequently observed and sometimes stubborn conditions to resolve as is a tennis elbow on the outside of the elbow. In each of these cases the important clinical objectives are to reduce pain in the tendon itself while simultaneously addressing the underlying reasons for the problem. This again is an area where detailed knowledge of the biomechanical function of the body is important in order to evaluate where the breakdown is occurring. Historically cortisone steroid injections were used into the tendons although this is becoming less frequent particularly within the Achilles and Patellar tendon because there is a risk of spontaneous rupture following an injection. If this occurs an extended period of disability occurs and usually requiring surgical reconstruction and it is possible to do so. The risks of steroid injection in shoulder impingements are much less. Examination of shoulder impingements is a whole different speciality area and our clinical education website www. PhysioDigest.com contains a large amount of information for Physiotherapist and other clinicians who treat shoulder problems. A lot of this is technical information but feel free to use this resource. 11 The Business Centre, Stadium Business Park, Ballycoolin Road, Ballycoolin, Dublin 11.